This tutorial explains how to use desktop sidebar and widgets in Windows 10. I have covered a free software, named Desktop Sidebar, for this task. 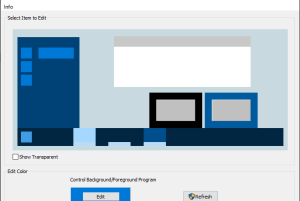 This tutorial explains how to set custom color for taskbar, start menu, foreground and background applications, and title bar of any window in Windows 10. 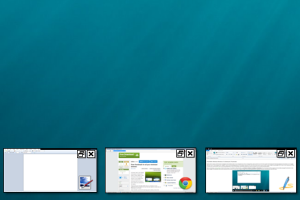 This tutorial explains how to customize Alt+Tab Task Switcher in Windows 7. You can set rows and columns, margins between thumbs, spacing, thumbs size, etc. FIC is a free folder icon changer software. 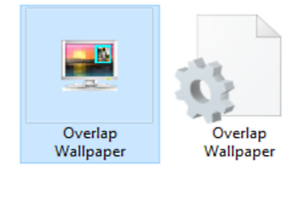 It keeps the same icon for folder even after moving or deleting the source icon file. This tutorial explains how to customize Win+X menu in Windows 10. 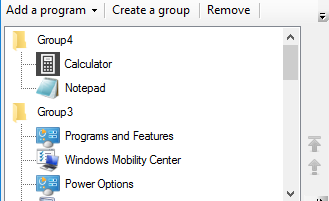 You can edit groups to add or remove programs in Win+X menu for quick access. 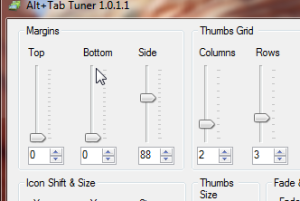 ThumbWin is a free software application that lets you minimize windows to desktop as thumbnails. It includes features like keyboard shortcuts, auto arrange. 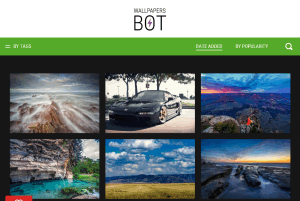 Wallpapers Bot is a free software to download free HD wallpapers. More than 30,000 wallpapers are available. Set any wallpaper as desktop background. How To Show Any Image On Desktop Wallpaper? Overlap Wallpaper is a free utility to show any image on desktop wallpaper, as an overlay. You can configure the image size, position & even transparency. 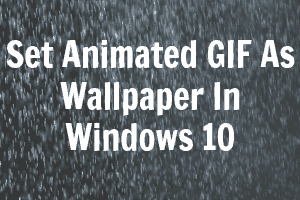 How To Set Animated GIF As Wallpaper In Windows 10? This article details how to set animated GIF as wallpaper in Windows 10. Using BioniX Wallpaper Changer, you can set animated GIF images as live wallpapers. Here are 4 free task switcher software windows. These software are handy to quickly and easily switch between running applications and folders. 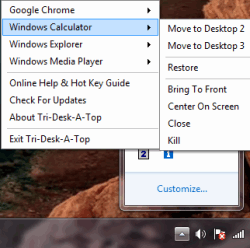 Here are 5 free software to customize taskbar for Windows PC. These software are handy to apply some tweaks to extend the functionality of Windows taskbar. Here are 3 free software to customize start menu for Windows 7. These software provide beautiful skins, options to change Start menu items, etc. Spews is an automatic desktop wallpaper changer with configurable refresh rate. Add processes in the exclusions to suspend the automatic wallpaper switch. Tri-Desk-A-Top is a free virtual desktop to work with more desktops with different programs. Also helps to move applications from one desktop to another.